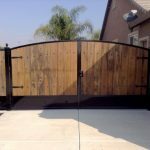 Having a bold, strong iron gate at the entrance to your property makes an undeniable statement for status, security and privacy. 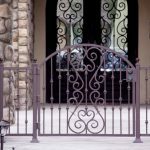 If you’re looking to protect your residence from unwanted visitors or put up a symbol of your privacy, Jaguar Wrought Iron is here to help. 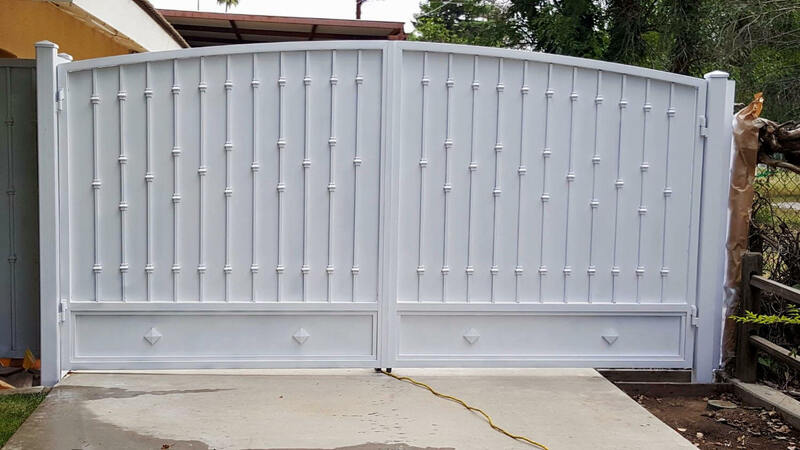 We specialize in the fabrication of metal gates in Bakersfield, CA, along with opening and control mechanisms. When you consult with our master craftsmen about your need for a wrought iron gate, we take the time to listen to you. 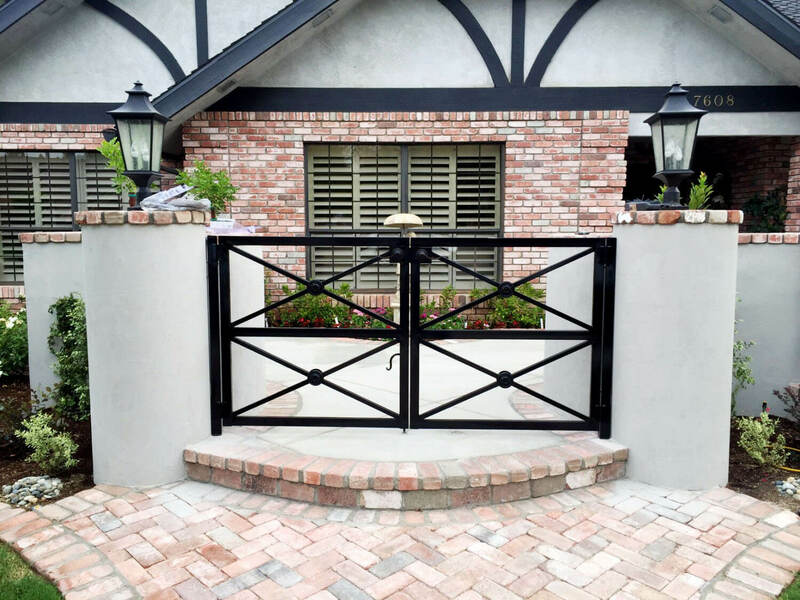 We understand all of the elements needed to ensure it’s perfect for your property—from the initial design and style, to the gate control and final installation. 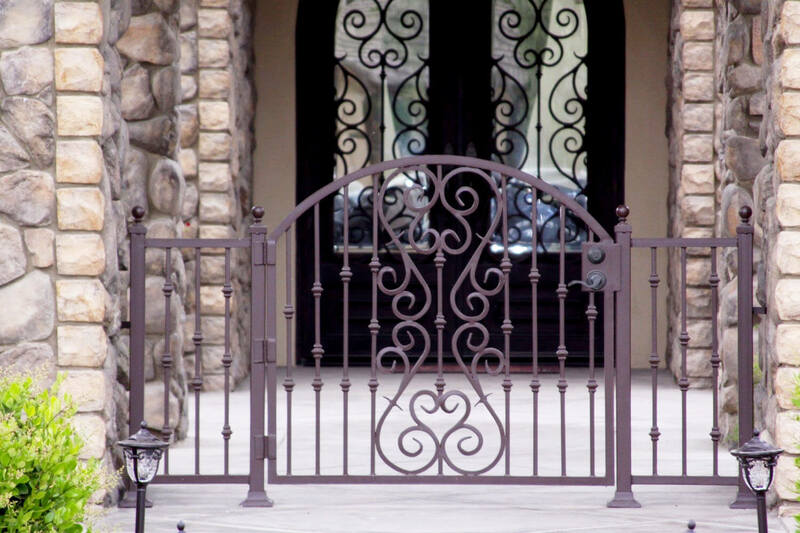 Choosing us for a new iron gate means making an all-in-one choice for excellence. 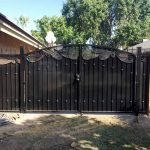 Our experience in designing and installing wrought iron gates is expansive, and we have a strong portfolio of unique and exciting completely projects to showcase. 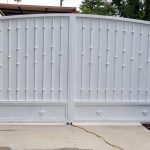 From small, manually operated push gates for walkways, to full-automatic gates for driveways and private access drives, we do it all. Our gates range in size, style, mechanics and more, customized to fit your precise need for access control. 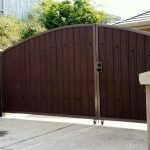 We’re also happy to provide gate fabrication services to residential and commercial customers alike. 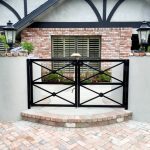 Our craftsmen understand the dynamics a wrought iron gate can have in both of these settings and make sure to design with the ultimate application in mind. This ensures the perfect gate for every customer we work with. 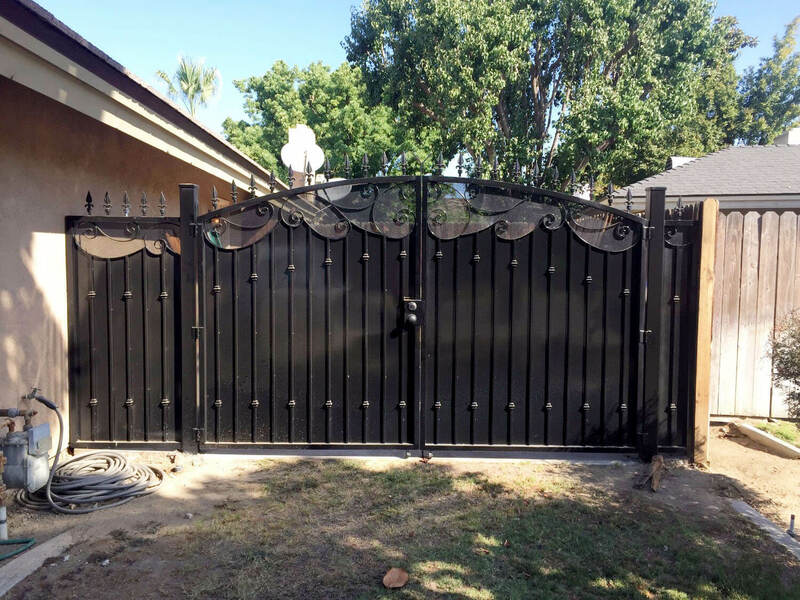 Iron gates—particularly those protecting driveways or private access drives—need to be outfitted with responsive gate operators in Bakersfield, CA. Jaguar Wrought Iron takes care to provide convenient access solutions to all of our customers when it comes to gate control. 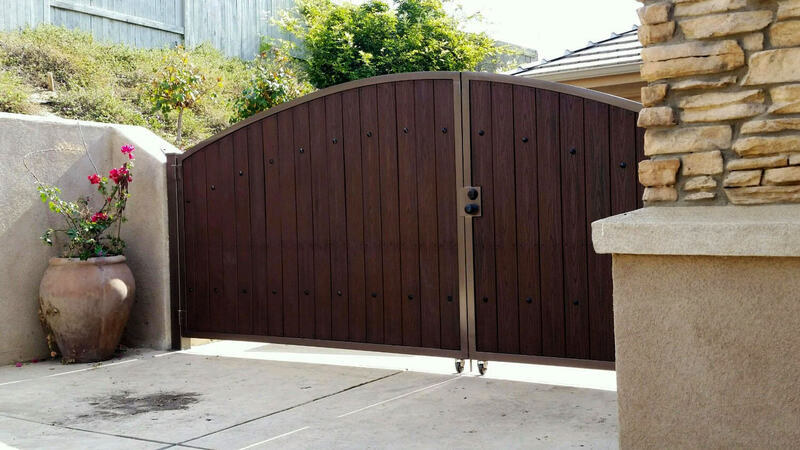 We program each gate and opener to meet your needs, allowing controlled access at all times. 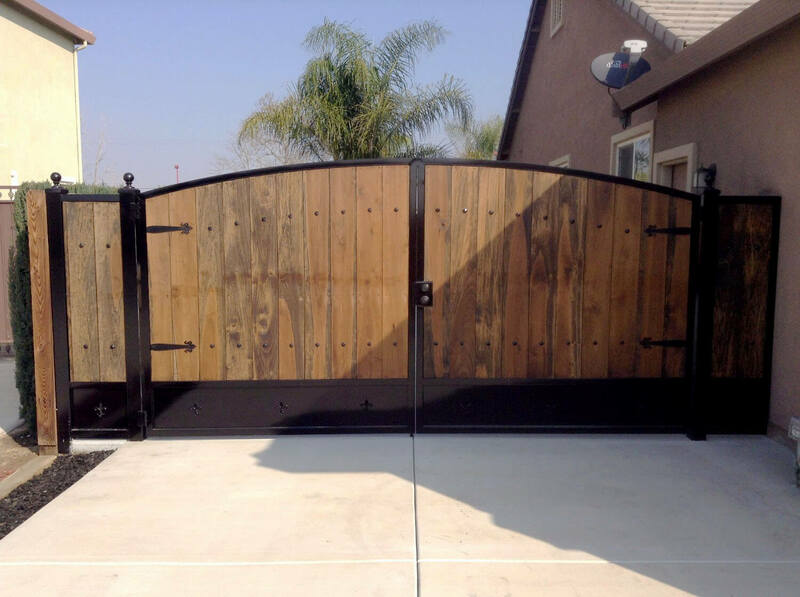 For more information about our capabilities when it comes to wrought iron gates and gate openers, give us a call today at 661-323-5015.